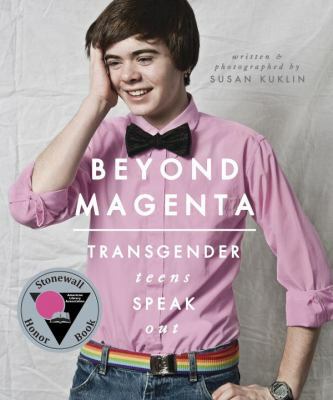 Thanks to ALA, we’re focusing on books with diverse content and books with diverse authors this Banned Books Week, so we thought a blog post full of young adult books would be in order. There are lots of young adult books for us to choose today, so if we skipped your favorite, you may see it later this week or even way down at the bottom of this post in our extra bonus Banned Books reads. Miseducation of Cameron Post by Emily M. Danforth is a young adult novel that was released in 2014. 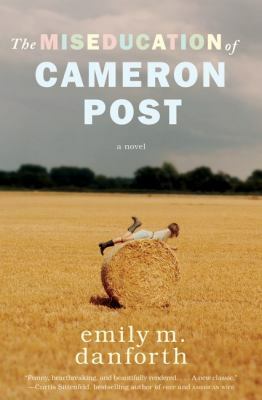 This book centers around the life of Cameron Post. Cam’s parents die suddenly in a car crash and she finds herself feeling relief. With them both gone, neither of them will know that she had been kissing a girl just hours before they died. 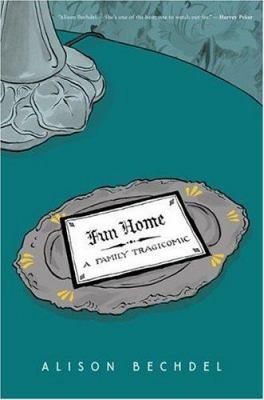 After their death, Cam has to move in with her aunt and grandmother. Her aunt is conservative and her grandmother is immensely old-fashioned. She is living in Miles City, Montana, a town where she has to hide who she really is from everyone around her. This conservative ranch town is hard for Cam to adjust to, so she tries to blend in and bury her feelings. Coley Taylor moves to town then and Cam’s life changes. Coley is a perfect cowgirl, beautiful, and driving a pickup. She also has the perfect boyfriend. Coley and Cam become super close and Cam finds herself seeing that something more may happen. Right when this seems actually possible, her ultrareligious Aunt Ruth sends her to a religious camp to be ‘cured’. Fallen Angels by Walter Dean Myers was number 26 on the list of most frequently challenged books written by authors of color from 1990-1999 and is currently number 11 of the top 100 Banned/Challenged books: 200-2009 list. 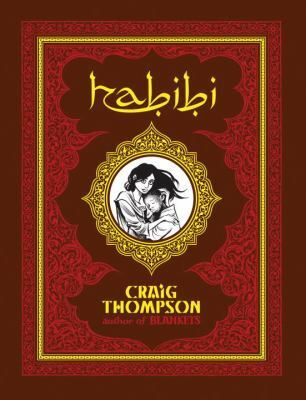 This book is frequently banned for reasons of racism, offensive language, and violence. 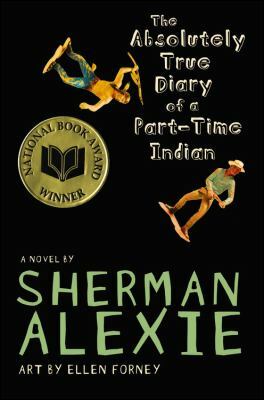 Myers also won the 1988 Coretta Scott King Award for this book. Fallen Angels tells the story of Richie Perry, a seventeen-year-old student who has just left his Harlem high school. He has decided to enlist in the Army in the summer of 1967 after his college plans fall through. As a result, Richie spends a year on active duty in Vietnam, something that changes his life forever. He has illusions about what he will face over there and doesn’t believe that he will be sent overseas because of his knee injury. 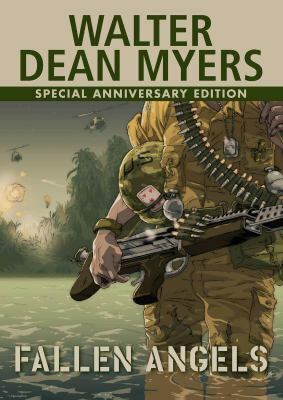 Richie finds himself face-to-face with the horrors of warfare and the Vietcong they are fighting every day. He struggles with all the violence and death around him, but those are not the only thing haunting him and his comrades. They are told they will encounter light, easy work, something that proves to be untrue when one of the first new recruits he meets is killed during his squad’s first patrol. He is deeply shaken and the increasing levels of destruction and brutality he witnesses leave him questioning the morality of war and the virtues of the people around him. Richie also finds himself questioning why the black troops are given the most dangerous assignments and why the U.S. has even involved themselves in this war. Walter Dean Myers also has several other books that are banned because of diverse content: Monster, Hoops, and Scorpions. 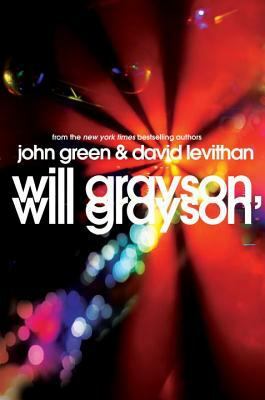 Will Grayson, Will Grayson by John Green & David Levithan has been banned/challenged multiple times for its content. 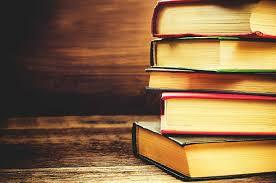 Levithan also has multiple other books that have been challenged for the same reasons. 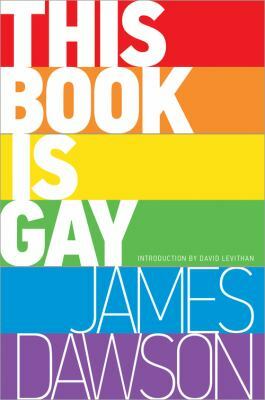 This book deals with homosexuality and relationships. Will Grayson, Will Grayson tells the story of two different Will Graysons: one gay and one straight. Will Grayson meets Will Grayson, one cold night on a very unlikely street corner in Chicago. This chance meeting changes both of their lives, and the lives of their friends, forever. 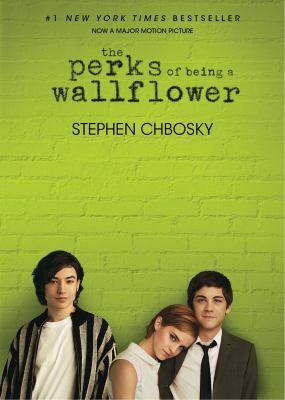 Will Grayson and Will Grayson find their worlds meshed together, collided and intertwined. One straight Will Grayson and the other gay Will Grayson are both dealing with romantic relationships, complicated friendships, and friends that think they know what is best for them. David Levithan has more books banned/challenged for diverse content: Two Boys Kissing, Boy Meets Boy, Hold Me Closer, and Full Spectrum. 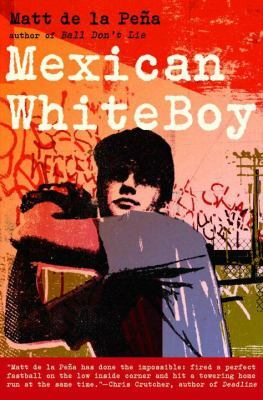 Here are a list of other young adult books that are frequently banned or challenged that are either by diverse authors or have diverse content! Click on the title for more information. 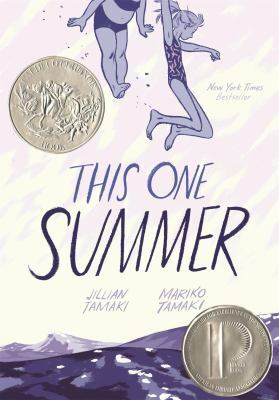 There are many, many other young adult books that have been banned, but we just don’t have the room in this blog post to share them all. For more information, contact us!